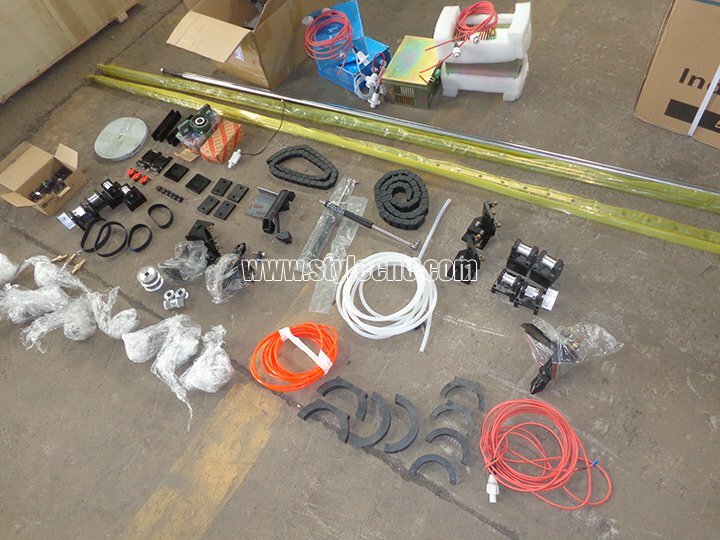 If you want to assemble one co2 laser cutting machine,welcome to choose full set laser parts here. 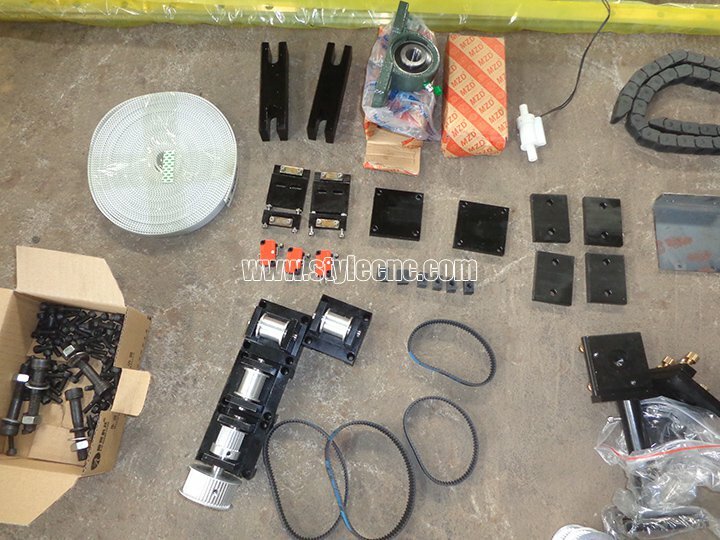 License: The text of "Full set laser parts to assemble one co2 laser cutting machine" by STYLECNC is licensed under a Creative Commons Attribution 4.0 International License. Get a bad machine from another company. Thank you so much that STYLECNC can help me. After change the laser power supply the machine can work! thank you so much!